A useful way to measure economic development? 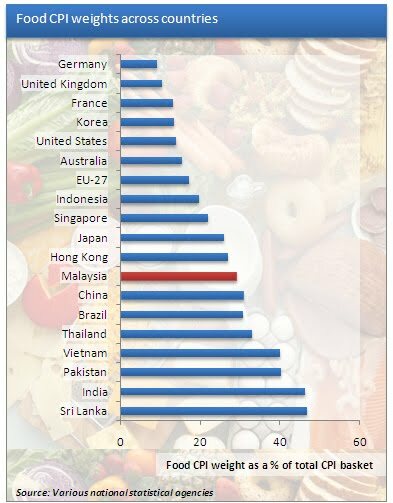 According to the Department of Stats, the average Malaysian households spends 30% of total household expenditure on food; somewhat mid-range in the list of countries up there. All in all, not a bad measure, I guess.